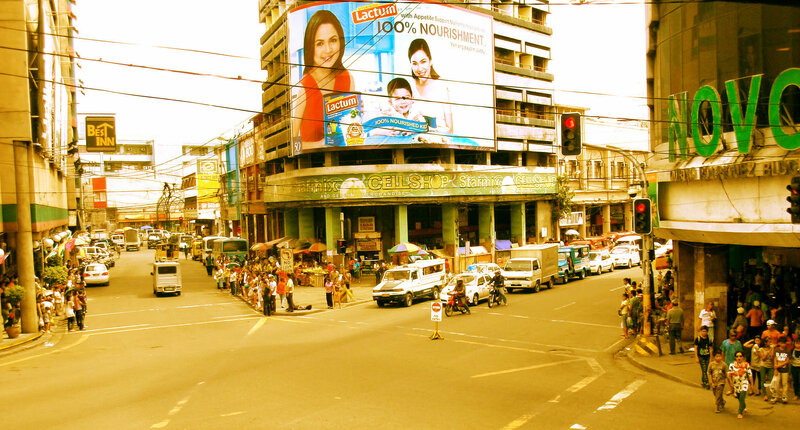 Where does the name Cebu come from? What are its historical roots? Why was it named such? These are essential questions that we, as Cebuanos or those who are dwelling in this renowned city or province, must be capable of answering. While we are very much acquainted with the legend of pineapple, watermelon and all other mythological creatures that the Filipino literature has taught us, it is but proper for us to as well dig deep down to our roots. Because, I believe that, by doing so, we will be able to understand more the current situation of the society and to be prepared for what is to come in the future. What is Gabii sa Kabilin? 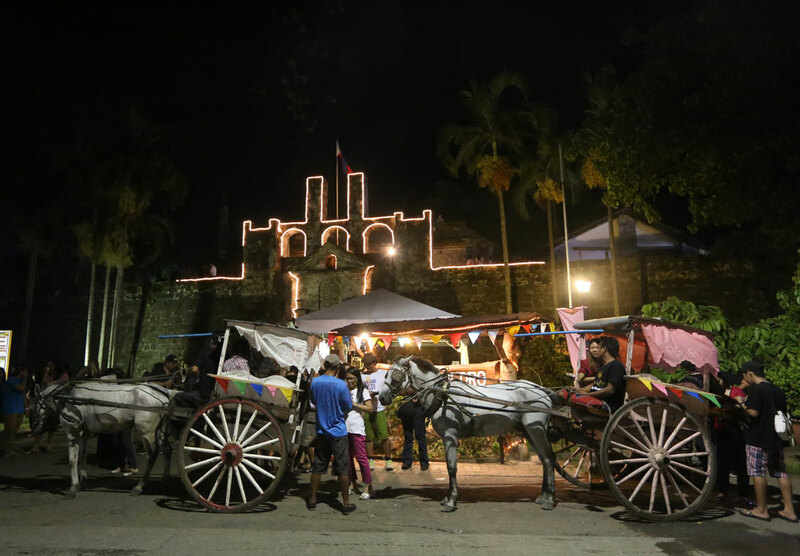 Gabii sa Kabilin (or Night of Heritage) is an annual event held every last Friday of the month of May in celebration of Philippine’s National Heritage Month and International Day – which usually falls on May 18. This activity has been adapted from Germany’s Lange Nacht der Museen or Long Night of Museums. The objective of this activity is to highlight Cebu’s cultural, religious and historical heritage through the principles of primus inter pares. 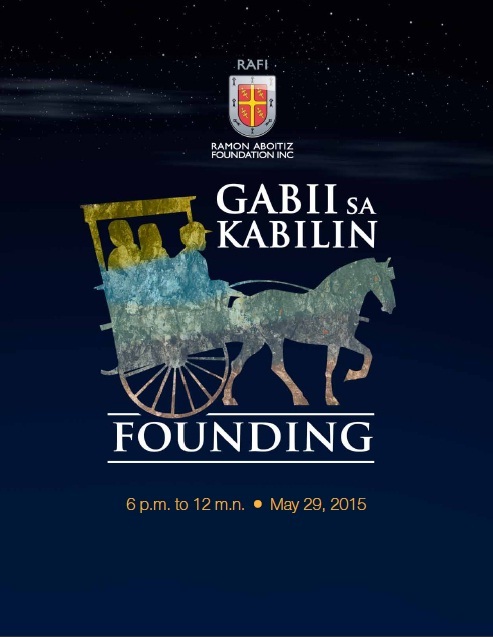 Gabii sa Kabilin will start from 6pm to midnight. Tickets are available at P150.00 and serves as an entry pass in all the museums that one wishes to enter. This is only valid for use on May 29 only. Guests get free unlimited use of offered bus and tartanilla rides (horse-drawn carriage). Children under seven years old are of free admission but should be accompanied by an adult. Programs and activities are prepared in some venues were guests can stay and enjoy. 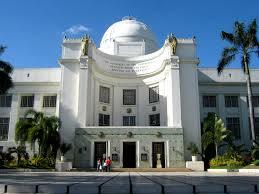 Many are still in constant debate as to where the name Cebu was coined. Some say it was from the word Zubu – a place where most of its locals wore tattoos extensively, others would claim it was from Sebu – animal fat, Sibu – a trading place and Sugbu – a tactical strategy by a chieftain in order to drive away Moros. Whatever version of the story would you like to embrace, one thing is for sure, Cebu wasn’t built in a day and it took several centuries to evolve to its present form. 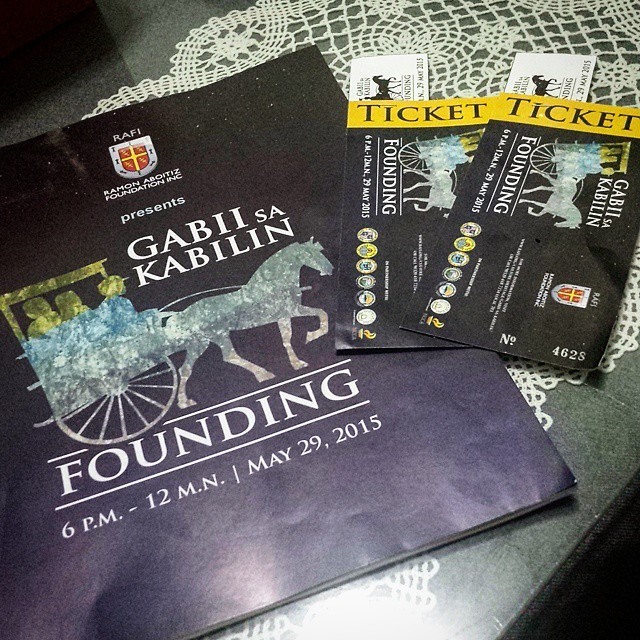 On its ninth year from the three museums in its first run, Gabii sa Kabilin has expanded to more than thirty participating museums and heritage sites across Cebu’s four major city. 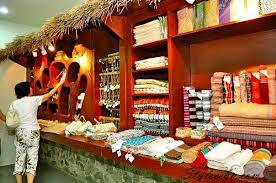 Anthill Fabric Gallery (Pedro Calomarde St. Corner Acacia St. Gorordo Avenue, Lahug, Cebu City | (032) 505 4175 – The first creative social and cultural enterprise in Metro Cebu that celebrates a communal spirit among Filipino artisan. A business that caters to the upscale market while also helping local communities. 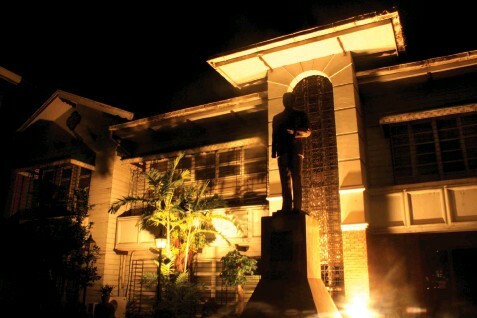 Archdiocesan Museum of Cebu (Mabini St. Urdaneta St., Sr. Sto. 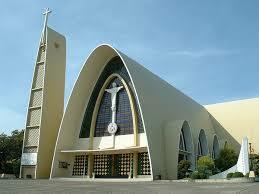 Nino, Cebu City | (+63 32) 412 3455 – The ecclesiastical museum of the Roman Catholic Archdiocese of Cebu. 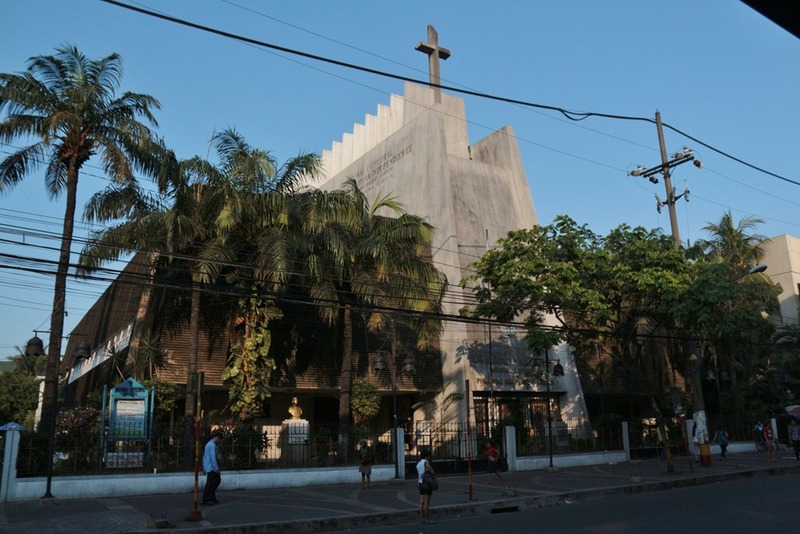 Archdiocesan Shrine of the Sacred Heart Parish – Alternative Contemporary Arts Studio (D. Jakosalem St., Cogon Central Ramos, Cebu City) | (+63 32) 253 6479 – Was founded in 1952 for the Chinese community in Cebu. Basilica Minore del Sto. Nino (Pres. 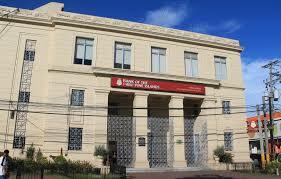 Osmena Bld.) 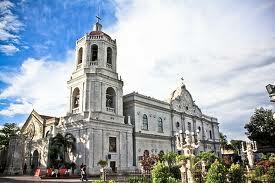 ­– The first church of Cebu in honor of the miraculous image of the Sto. Nino. 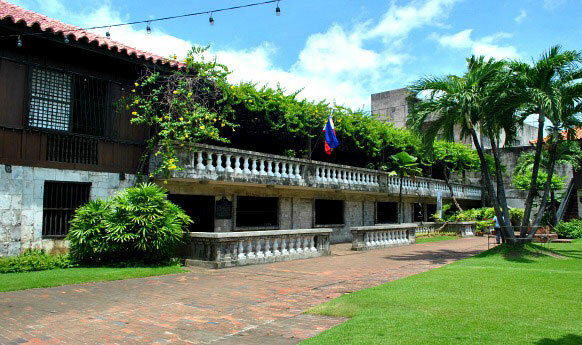 Casa Gorordo Museum (Lopez Jaena St., Tinago, Cebu City) | (63 32) 418 – 7234 – A historic house museum showcasing 19th century Cebuano-Filipino lifestyle. 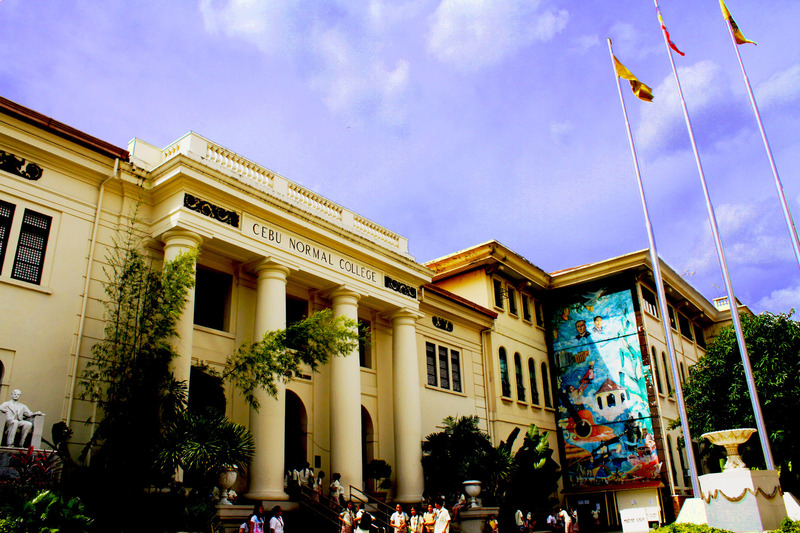 Cebu City Museum (Osmena Blvd., Capitol Site, Cebu City) | (+63 32) 255 – 4997 – Known as the Rizal Library, it is an old neo-classic building constructed by Engineer Agustin Jereza. 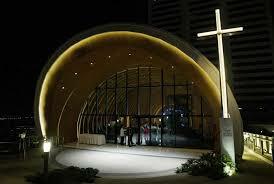 Chapel of San Pedro Calungsod (SM Seaside , South Road Properties, Cebu City) – The first structure in the Sm Seaside Complex, echoing a practice during Spanish times when towns would built around a church. Don Sergio Osmena Sr. 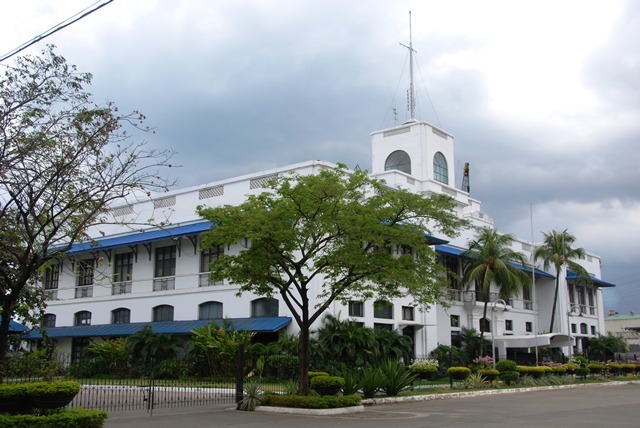 Memorabilia and CAP Art Gallery (Osmena Blvd, Sambag II, Cebu City) | (+63 32) 416 – 4932 – The former house of the first and only Cebuano president of the Philippines. 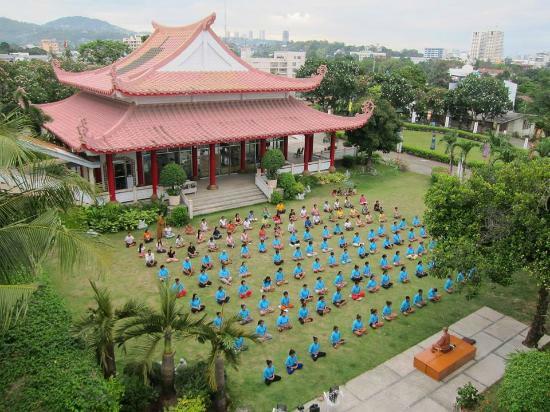 Fo Guang Shan Chu Un Temple (V. Rama St., Calamba, Cebu City) | (+63 32) 253 – 8144 – One of the many temples of the Chinese immigrants which means Budda’s Light Mountain – Compassion and Gratitude. 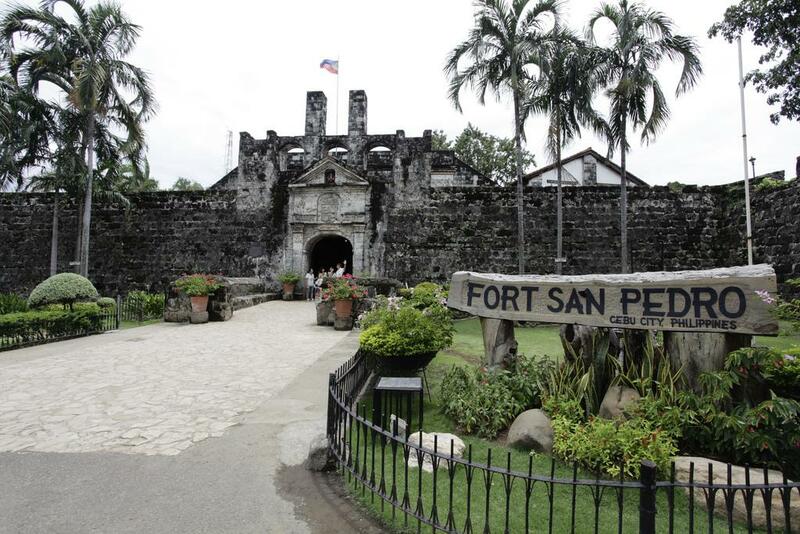 Fort San Pedro (San Roque, Cebu City) | (+63 32) 416 – 7080 – The oldest and smallest triangular-shaped fort in the Philippines built by the first Cebu governor Miguel Lopez de Legazpi. 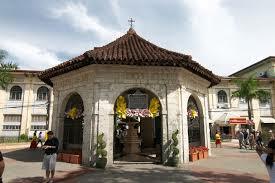 Magellan’s Cross (Magallanes Street Cebu City) – The place where Magellan sowed the seed of Christianity and where the first Christian Filipinos were baptized by Fr. Pedro Valderama. 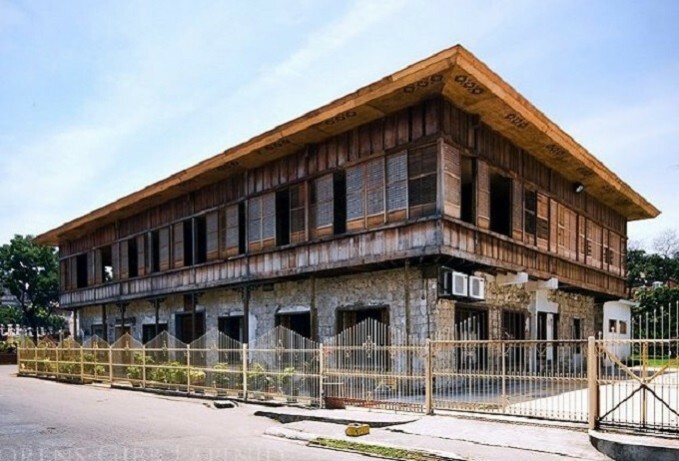 Museo Parian – 1730 Jesuit House (Zulueta St., Tinago, Cebu City) | (+63 32) 255 – 5408 – The oldest dated house in the Philippines. 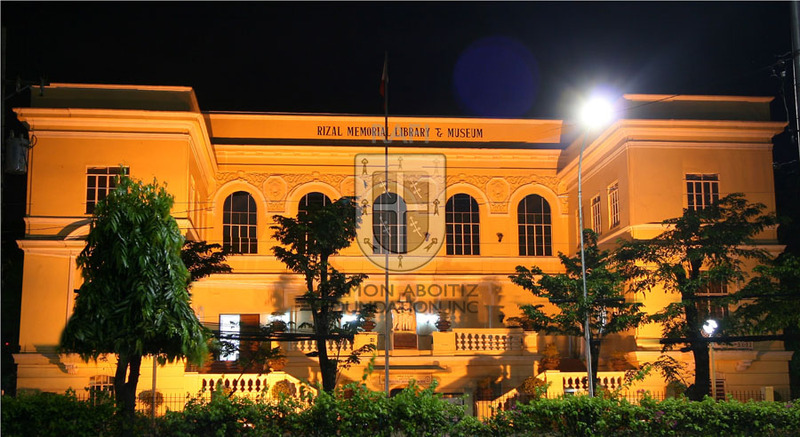 Museo Sugbo (M.J. Cuenco Ave., Tejero, Cebu City) | (+63 32)239 – 5626 – The largest museum in the Province of Cebu with 14 galleries that trace the history of Cebu from precolonial up to Japanese periods. 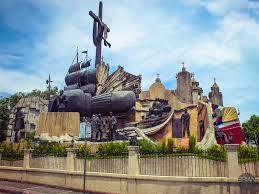 Plaza Parian (Mabini St. Parian, Cebu City) | (+63 32) 416 – 1600 – Where the Heritage of Cebu – a sculpted tableau in large scale that features significant and symbolic events in local history – can be found. 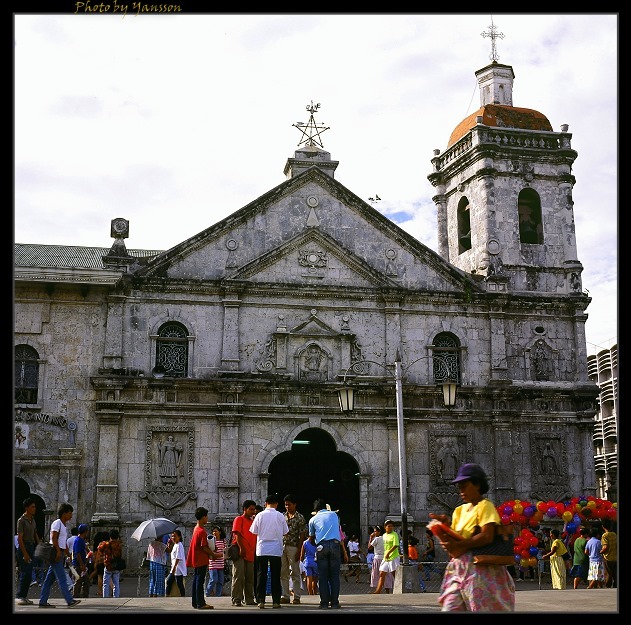 San Nicholas de Tolentino Parish Church (Tupas St. San Nicholas, Cebu City) | (+63 32) 261 – 0849 – One of the oldest churches in the Philippines. 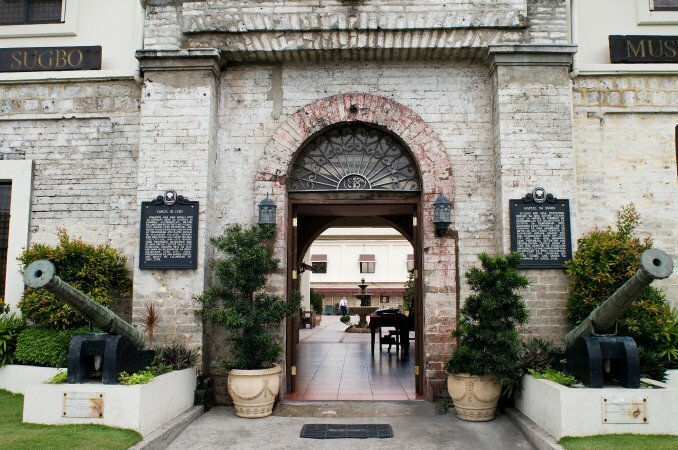 St. Theresa’s College – Folklike Museum (Ramon Aboitiz Street, Cebu City) – The museum brings to life features of the Cebuano lifestyle before, during, and after the Spanish period, and the artifacts of the Asian countries that have had trade relationships with the Philippines. 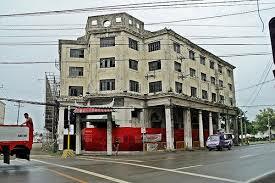 The Freeman (Philippine Star Bldg, V. Gullas corner D. Jakosalem Street, Cebu City | (+63 32) 255 – 0927 – First saw print on May 10, 11919. The succeeding years witnessed The Freeman making its weight felt in the consciousness of its readers. 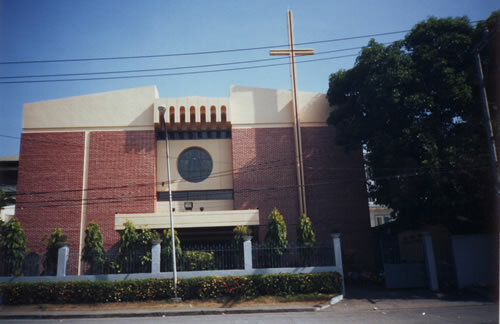 United Church of Christ of the Philippines – Bradford Memorial Chapel (Osmena Blvd. Sta. 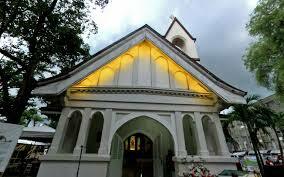 Cruz, Cebu City) | (+63 32)255 – 1265 – The oldest Prysbeterian church in Cebu and had recently celebrated its 100 years of existence. 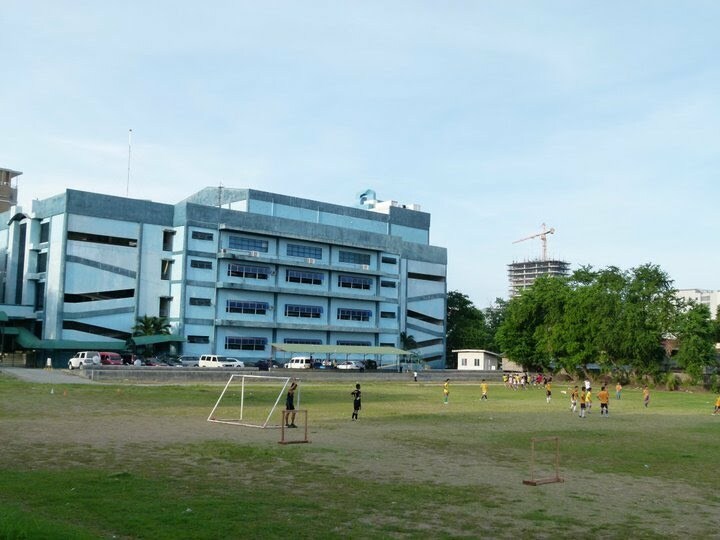 University of the Philippines – Cebu (Gorordo Ave. Lahug, Cebu City) | (+63 32) 233 – 4708 – The first and only UP in Cebu. The main building has a neoclassic feature and its left and right wing divided by an entry hall. 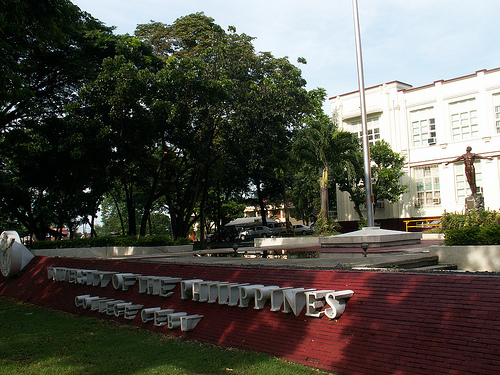 University of Southern Philippines Foundation – Rizaliana Museum (Mabini St. Snr. Sto. 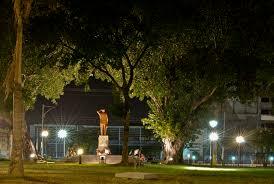 Nino, Cebu City) | (+63 32) 414 – 8773 – Houses the largest collection of Jose Rizal memorabilia outside Luzon. 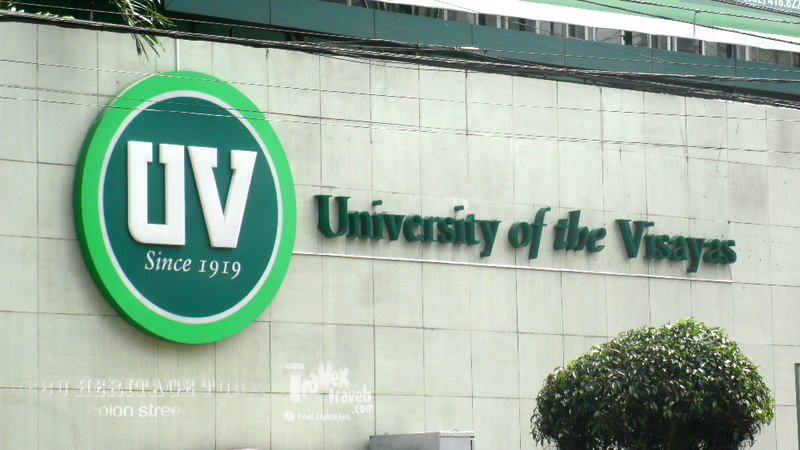 University of the Visayas (Corner D. Jakosalem and Colon Street) | (+63 32) 255 – 2561 – The first university in Cebu. 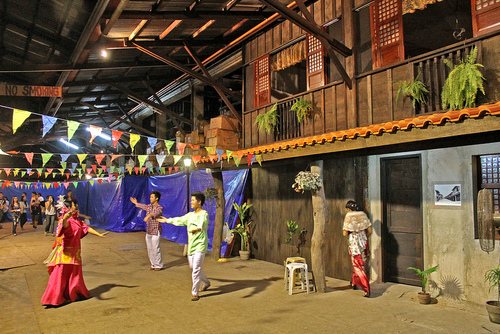 Yap-Sandiego Ancestral House (155 Mabini St. Parian, Cebu City) – One of the oldest houses in the Philippines. 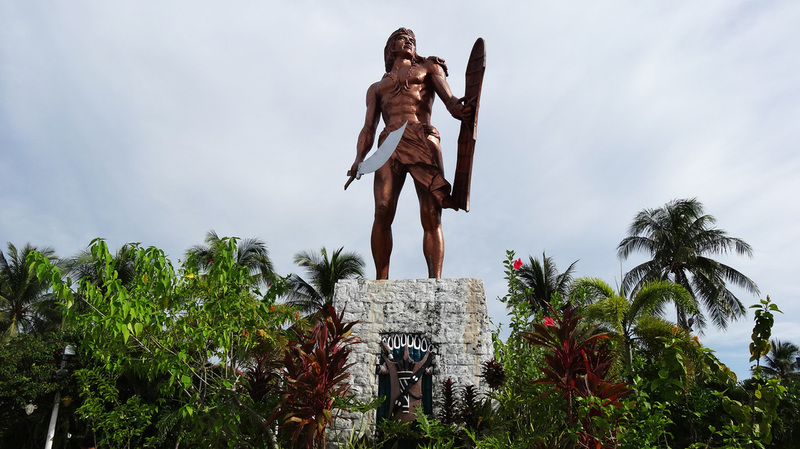 Lapu-lapu City (Mactan Shrine) – Named after the native chieftain who successfully resisted a Spanish incursion into Mactan led by Ferdinand Magellan. 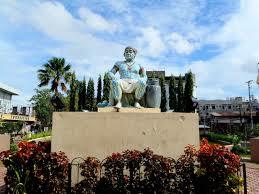 Mandaue City – Past can be rooted from the name Mandaui or Mandavi – a vassal village of Sugbu ruled by Raja Lambusan. Talisay City – Known for its inasal ababoy, it’s name was taken from the Magtalisay tree which grows abundantly in the city. 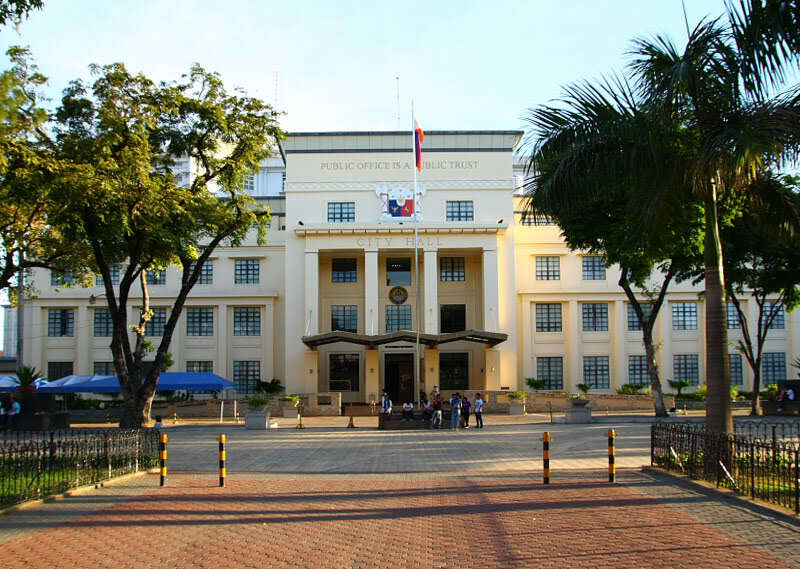 Cebu City Hall – Build by the Spanish government in 1885. 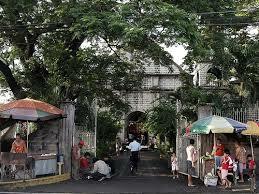 Calamba Cemetary – One of the largest public cemeteries in Cebu. 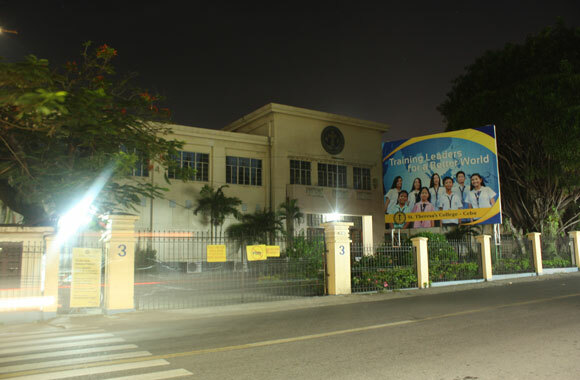 Cebu Normal University – Branch of Philippine Normal School in Cebu. 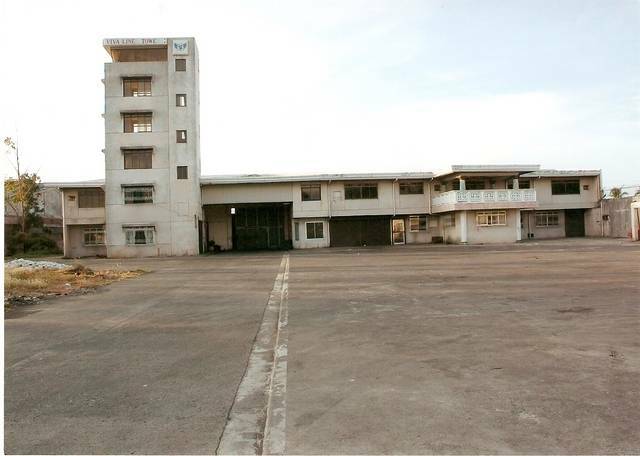 Formerly a garrison of the Japanese Imperial Army and headquarters of the dreaded Kempeitai or secret police. Colon Street – Named after Christopher Columbus (Cristobal Colon). Oldest street in the country. 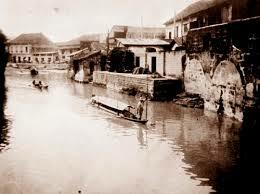 Estero de Parian – Used to be big enough for bancas from Siam, Arabia and China to pass. 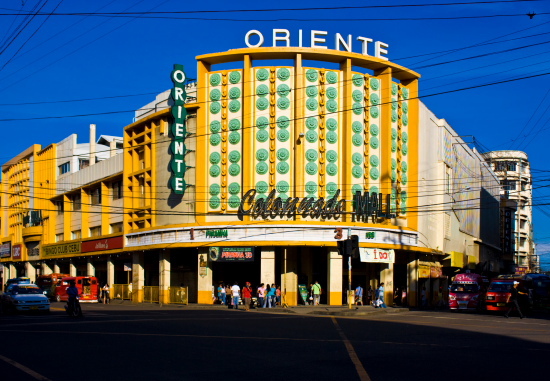 Fuente Osmena – Named after the late Cebuano President Sergio Osmena Sr.
Malacanang sa Sugbo –The office and residence of the President of the Philippines in the southern part of the country. 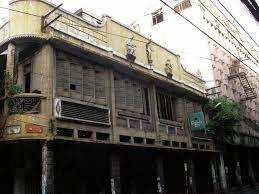 Oriente Theatre – Formerly known as Teatro Junquera, was a place where plays, zarzuela and Italian operas were performed. 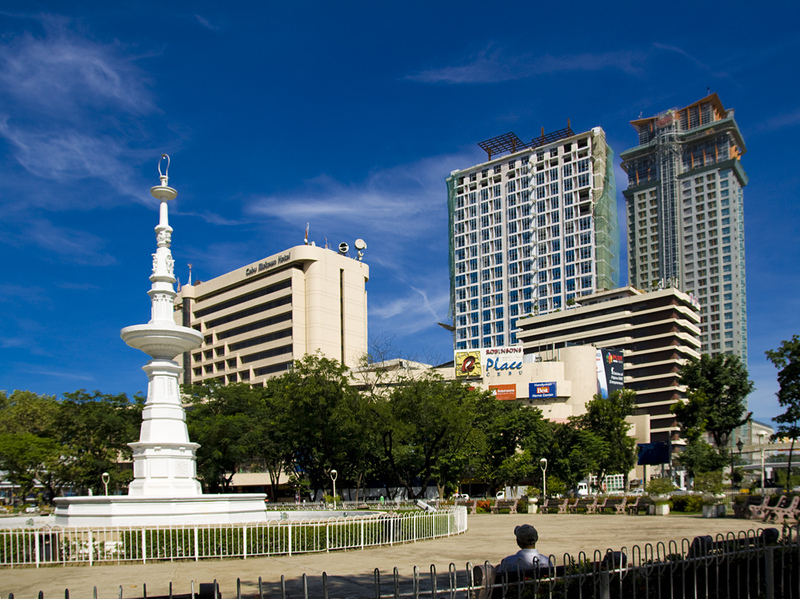 Plaza Hamabar – Dedicated in honor of Rajah Humabon – the wisest and bravest man on the island of Cebu and the king and lord over eight chieftains and over 2,000 lancers. Plaza Independencia – Formerly called as Plaza Libertad, this was in memory of the man whose trademark was the landmark – Miguel Lopez de Legazpi. 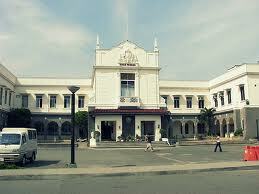 Provincial Capitol Building – a replica of the White House of the United States of America. 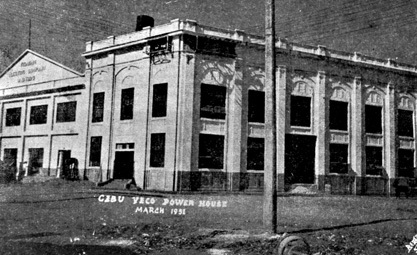 Port Warehouses – Built to accommodate the goods and cargo of different companies that engaged in trade that depended to the shipping industry of Cebu. 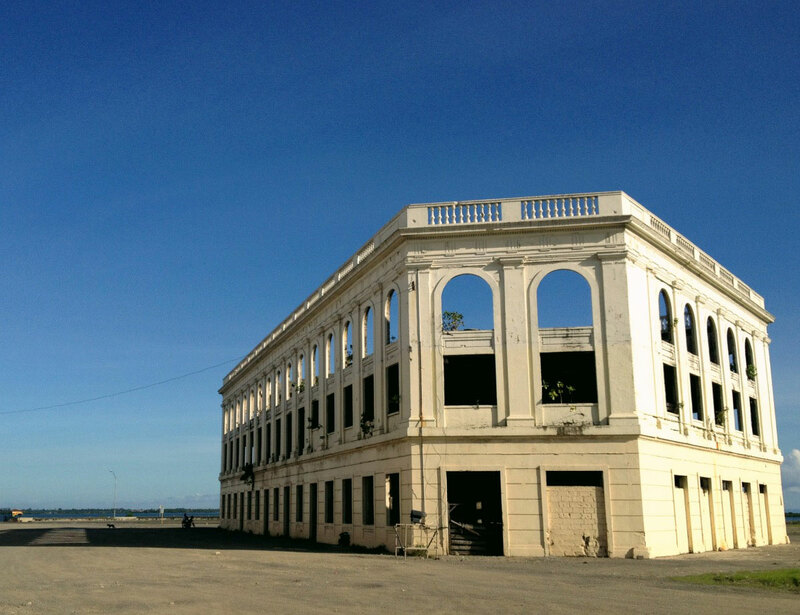 Shamrock Hotel/ Compania Maritima – Owned vy Fernandez hermanos Inc, and was abandoned after it was boomed during World War II. Sikatuna Bridge – Built to commemorate a dedicated local hero, Sikatuna – a tribal chieftain who fought bloody skirmishes to reject Spanish subjugation. 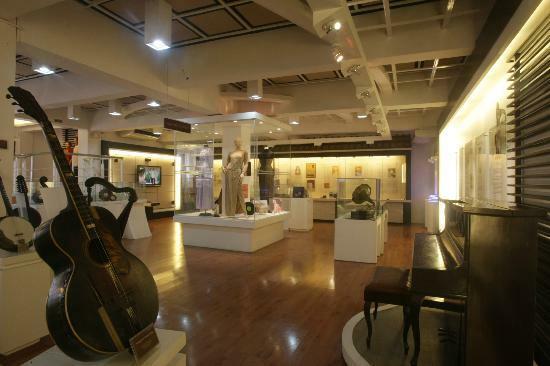 Sugbu Chinese Heritage Museum – a 100 year old neoclassical type representative of the building bloom in the early decades of the American period. Tres de Abril and Monument – Where Leon Kilat fought the Spaniards. 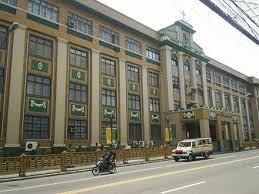 VECO Building – Designed in the Art-Deco style which was a growing trend of design during that period. 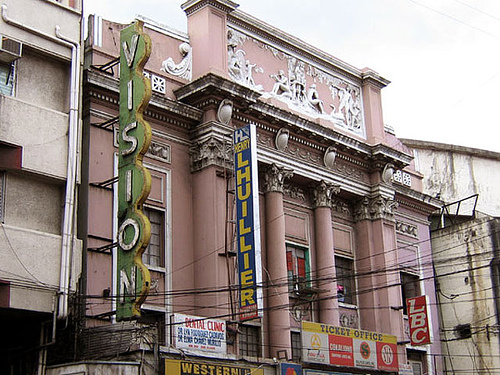 Vision Theatre – One fo the biggest and most popular theatre in pre-war Cebu. 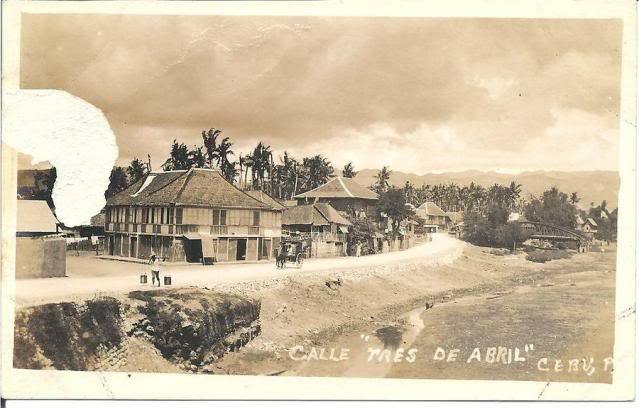 Zulueta Bridge – One of the oldest Spanish stone bridges in Cebu City. Muadto jud ko ani! I hope nga magkita ta!